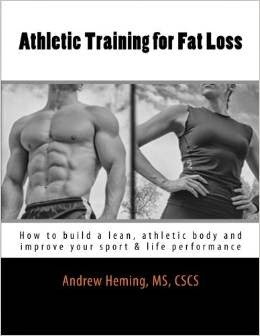 Andrew Heming's Blog: Week 14 Nutrition Habit: Best Carb Option? Week 14 Nutrition Habit: Best Carb Option? Since we have already looked a bit a protein and fat, in week 14 of the 52 Weeks to Better Nutrition and a New You series, it is time to look at why and how you should be adding one of the best carb sources on the planet - sweet potatoes. In the late 90's and early 2000's, carbohydrates were often thought of as public enemy #1 (slight exaggeration of course). This lead us to the same problem we had during the the 80's and early 90's when fat was the ultimate evil - we failed to distinquish between good and bad. Just like their are good fats (e.g. fish oil) and bad fats (e.g. transfat), there are good and bad carbs. The 150 Healthiest Foods on Earth: The Surprising, Unbiased Truth About What You Should Eat and Why . By Dr. Jonny Bowden. 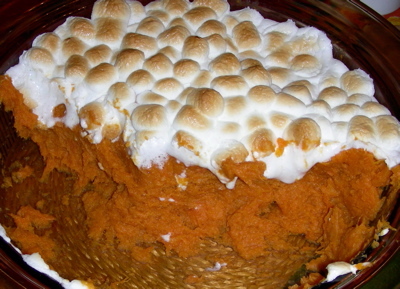 Go to your local grocery store or farm market and by some sweet potatoes. Note: depending on where you live, they may be called "yams" which technically are large root vegetables grown in Africa. They should look like the picture above. 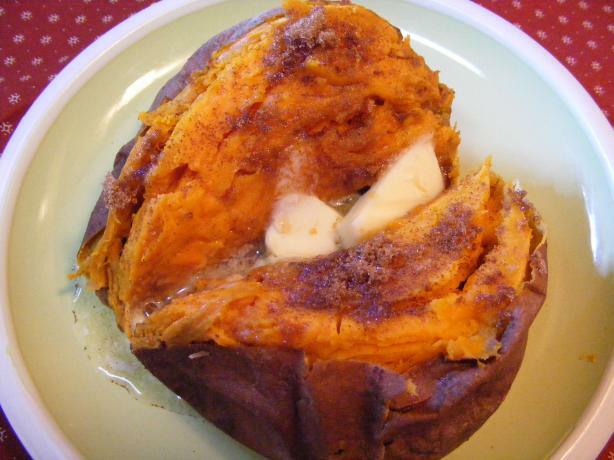 Then, look at having sweet potatoes at least 1 meal this week in place of another less-healthy carbs (e.g. french fries, pasta, bread, etc).